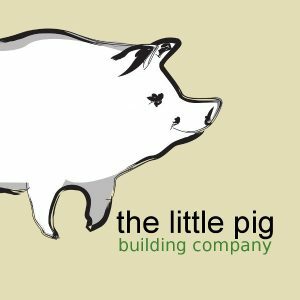 Formerly Lyttel Piko, the Harbour Co-op was formed following the Christchurch earthquakes to support local, organic, fair trade and wholefoods producers and make these products available to the Lyttelton Harbour, and greater New Zealand. This thriving community-focused store provides a wide range of healthy food choices under one roof including freshly baked bread, grains and pulses, locally grown produce, Spices & Condiments. A highly recommended stop on your next visit to the area. 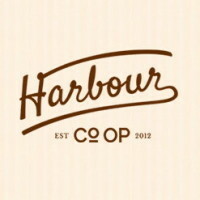 We are a community-owned co-operative, all working together to support local, organic, fair trade and wholefoods producers and make these products available to the Lyttelton Harbour, and greater New Zealand, improving the health of our land and our people.